Are you ready to buy a luxury home? 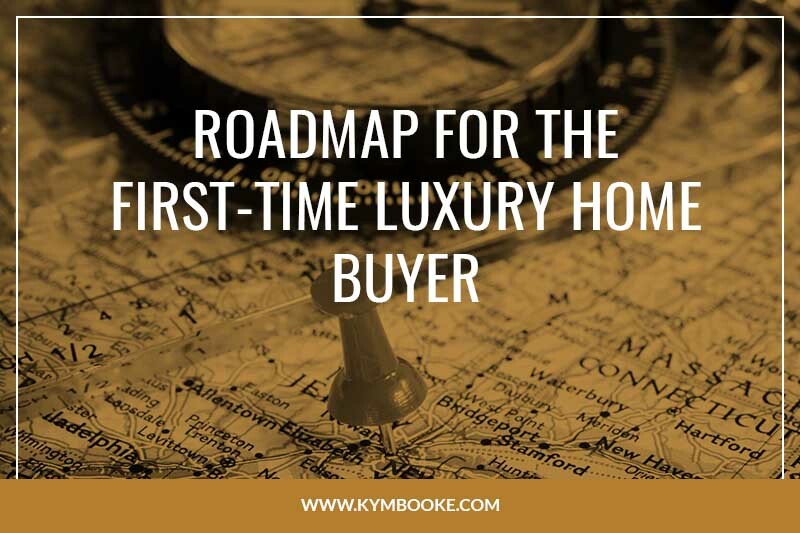 Whether it’s determining a budget or finding your ideal luxury home, you may not be sure where to begin as a first-time home buyer. This is a big life step, so going into the purchase blind could have serious long-term repercussions. 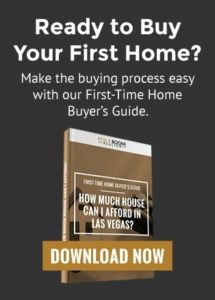 Ready for your Las Vegas dream home? Following these two steps will give you the confidence you need to take the leap into homeownership. It’s important to realistically nail down your budget. Buying a luxury home means you’ll be paying more. To ensure you’re prepared, you’ll first want to shop around for a preapproval to compare rates. After the bank gives you a number, you should also take your financial situation into account. If you commute back and forth to work, you may want to search for a home closer to the highway. Home buyers looking for convenience may opt for a property near shopping centers, gas stations, etc. Those with children might also want to research schools before deciding on an area. Now that you’re ready to begin house hunting, there are several steps you can take to ensure a smooth transaction. The answers to these questions will help you determine the best fit. You’ll want someone who knows the area well and has a lot of experience in buying luxury homes. Schedule a meeting to see how you interact with each other. When you find someone who really cares about your goals, you’ll be well on your way to finding that perfect home! Knowing how the home buying process works is crucial. A qualified REALTOR can explain the process to you in detail and set realistic expectations. Once you decide on a home, your REALTOR will submit an offer. Once the offer is approved by the seller, it will take time for the deal to close. Depending on the circumstances, first-time buyer loans typically close within 50 days. During this time, you should finish the home inspection and address repairs to prevent further delays. A bank might tell you that you can afford more house than you originally believed. However, this doesn’t mean that you should shop for a home in that price range. If there’s little left in your budget, the home could be too much for you to afford later down the line. Ensure a successful long-term investment by choosing a luxury home that leaves plenty of funds for unexpected expenses.